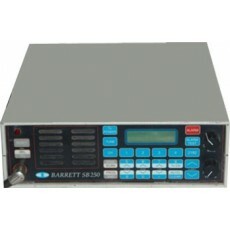 Barrett 250 Local Control HF Marine. of your own channels from the front panel. You get: Radio/Microphone/Short power lead/New Mic clip.